Collect your order from our Milton Keynes warehouse. 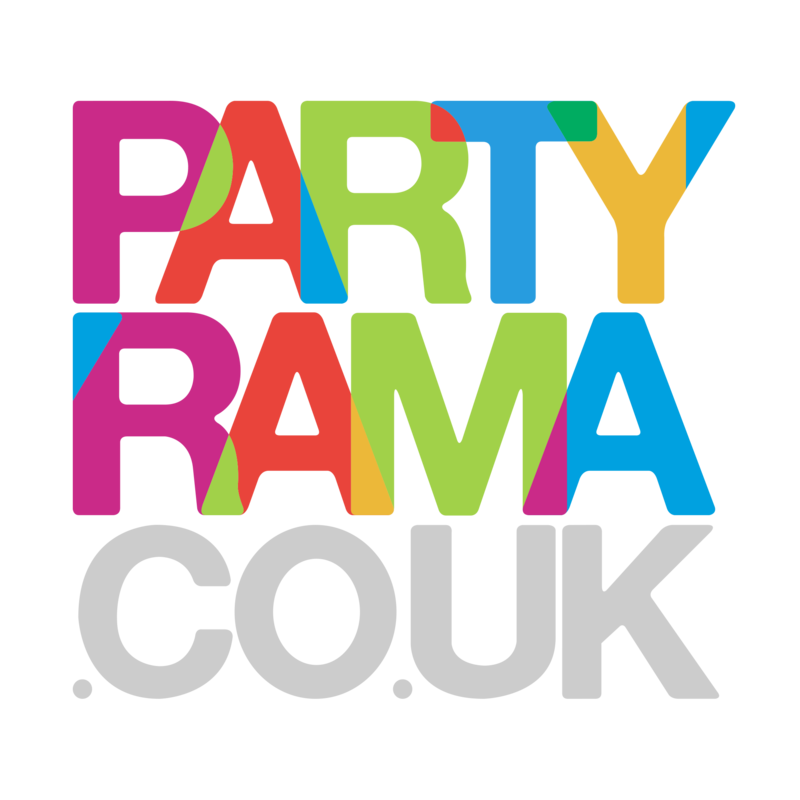 Bring some VIP style to your event with the fantastic selection of VIP Ropes, Poles and Carpets at Partyrama. Make your guests feel extra special walking down the red carpet (or one of the many different colour carpet runners we have to offer), with surprisingly low prices and a huge variety to choose from. Also great for club nights, award ceremonies and work events, our rope barriers are excellent value for money and a unique addition to your party plans. Our prestige range of ropes and poles gives a premium feel, with sturdy based brass poles being complimented by thick and heavy ropes that come in a variety of colours. Check out our value range of ropes and poles should you be looking for a bargain that is still has an extravagant quality. We sell carpet runner by the metre, and it comes in all manners of colours including pink, purple, red, white, black and blue. We have supplied rope barriers and carpet to many leading television companies, event planners and nightclubs, so join the ever-growing list of happy customers today! Enjoy free delivery on orders over £50, and we also offer next day delivery and weekend delivery services for when you need your red carpet super quick! Bring some razzle dazzle to your celebration or production for far less than you might think, with VIP ropes, poles and carpet from Partyrama. Bring a VIP feel to your event with our premium range of poles, rope barriers and colourful carpet. Party like the stars for less with our value range of ropes, poles and carpet. Carpet runner sold by the metre in a variety of vibrant colours.